The Grand Bazaar in Istanbul, Turkey is a maze of endless shops selling handbags, leather, clothing, household goods, gold and of course spices. My friends and I walked into this shop and was greeted by a friendly gentleman who took his time and explained the various spices to us. 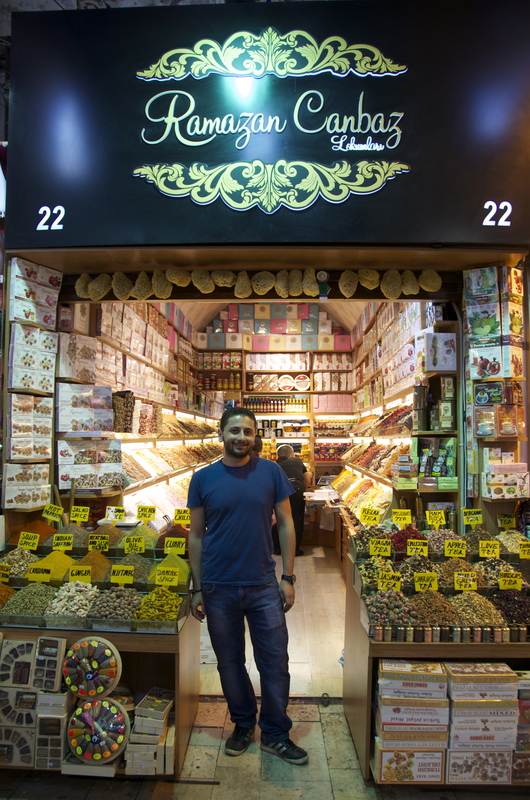 He was a great salesman and both my friend and I bought a full bag of spices, tea, dried fruit and turkish delight. My purchases came to $50. The spices were so fresh and I found the Indian spices to be of better quality that what I buy at home. I purchased a mild chill powder from the several that they had for sale and turkish saffron. I also bought a few types of herbal and fruit tea that was essentially dried turkish fruit. 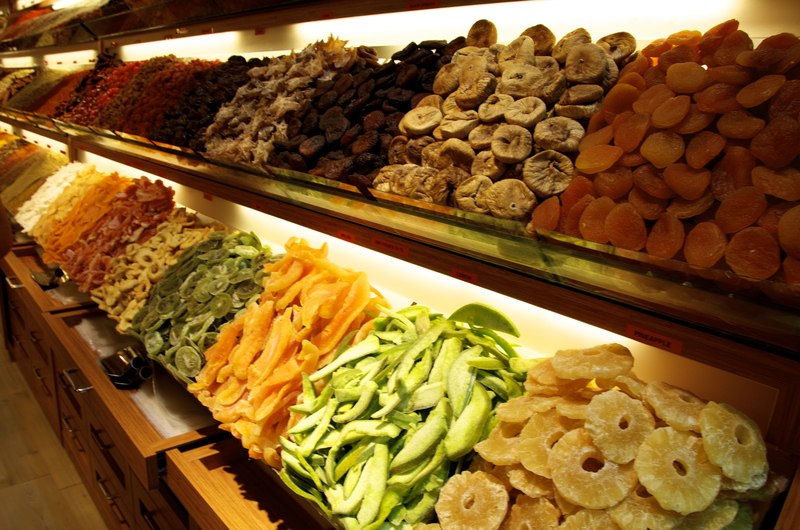 Dried turkish fruit. I got a tropical mix that included pineapple, mangoes, coconut and some green apple. I was prompted to try a sample of Turkish delight even though I originally refused because I normally don’t like it. I was so amazed at how delicate and intricate the flavours were and ended up buying a couple pieces of each flavour. 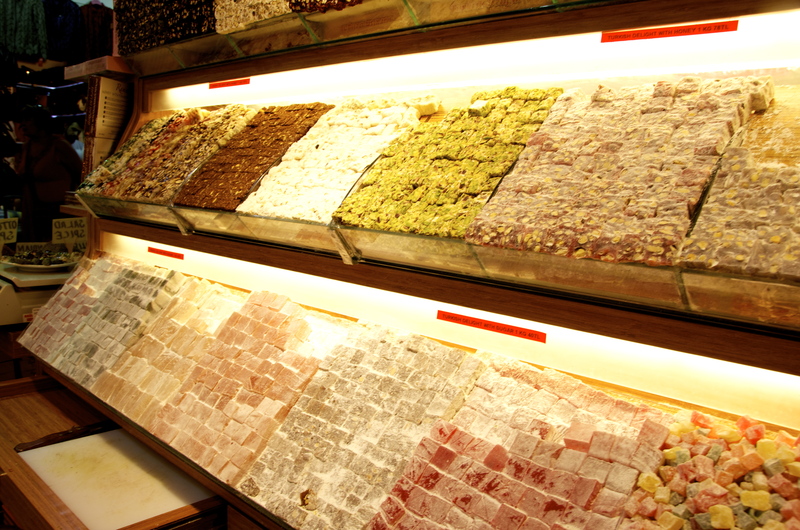 Ramazan shop is located at Terziler Sok, No.22 Kapalicars, Beyazit – IST, Turkey in the Grand Bazaar. Tel: 0212 511 82 18, http://www.ramazancanbaz.com. 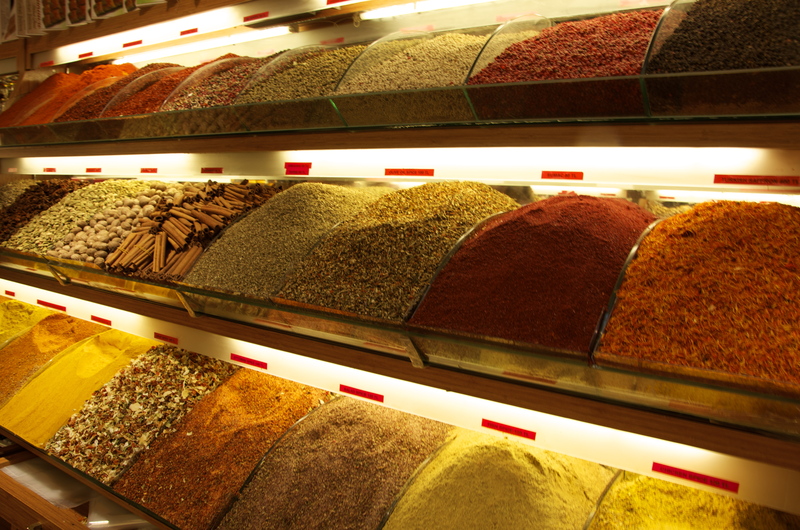 You are currently reading Spice Market in the Grand Bazaar Istanbul at Coriander Kitchen.